Haven’t bought a gift for your man yet? Let us help! Like most people, I am sure that you felt January fly by and, most probably, have not been able to buy your man his Valentine’s gift yet. Don’t fret because here are some quick gifts for every kind of man! There is something about signing documents, writing notes from meetings and sealing deals with a steady and reliable pen. 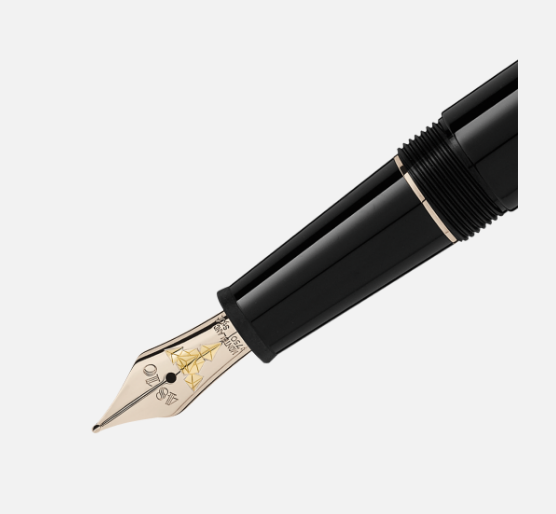 We recommend the Meisterstück Doué Geometry Champagne-Gold Classique Fountain Pen from Montblanc. 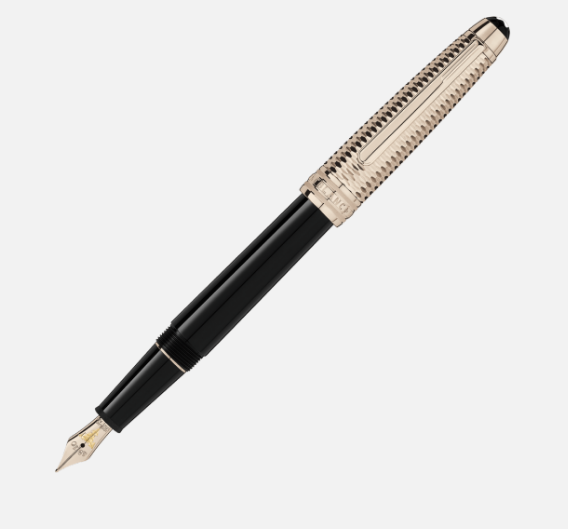 It has a classic design with champagne-gold cap and 18 K nib. It is a timeless gift that can be passed on for generations. Summer is just a few months away, and a watch that he can use at the beach is something he’d surely appreciate. We recommend the Tag Heuer Aquaracer Quartz 43mm. It features a stainless steel case, black aluminum bezel, and is waterproof up to 1000ft. The price point won’t cost you a fortune but will definitely give you enough bang for your buck! With everyone on the go, a functional phone is one that every professional needs. We recommend the iPhoneXS Max. It has a great super retina HD display perfect for either evaluating reports or catching your latest Netflix show. Like any techy guy would appreciate, there is much to tinker with this phone from the cameras to the latest security features it has to offer. If your man is someone inseparable from his gym routine, the best gift he’ll appreciate are amazing wireless earphones that are sweat and waterproof. 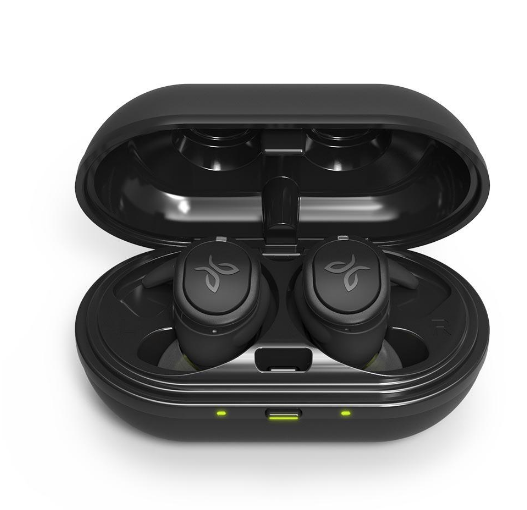 We recommend the Jaybird RUN XT. 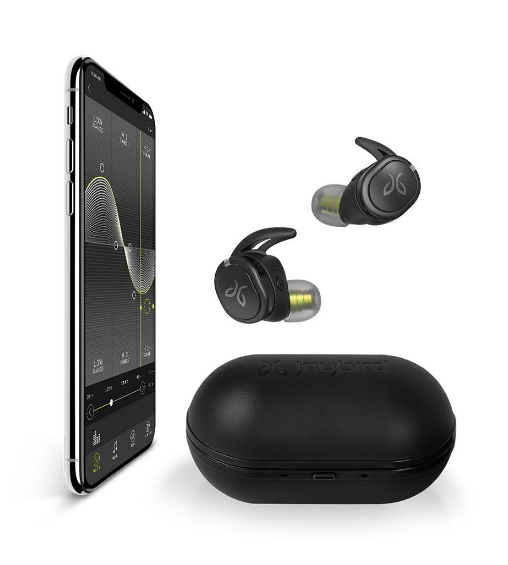 It combines premium sound experience with unparalleled comfort. With the world becoming smaller, every continent is just a button away, travel is a sure leisure or business activity within the year. What better gift for the avid traveller than a sturdy and secure luggage? 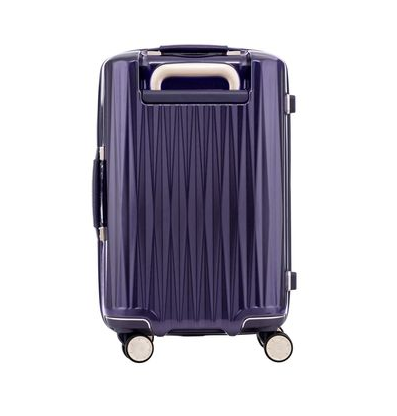 We recommend the Samsonite Black Label Plutus Spinner. 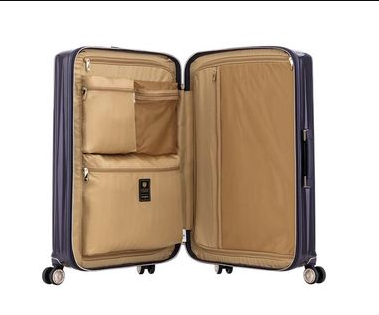 It features all directional double wheels, a TSA combination lock, and spacious dimensions to fit everything he’ll need on his trip. Every music lover loves the sound of vinyl and getting your guy a vinyl player would probably bring tears. We recommend the Motorino Mk. III. This latest edition of the Satchmi Motorino player features a new Bluetooth connectivity, headphone jack and built-in pre-amp for more options for sound output. The modern gentleman knows that looking good is not just superficial; it also reflects diligence on how much you value and take care of your health. Most men may have their fixed regimen they follow, but you know they can do better! We recommend throwing in the Perricone MD Cold Plasma, which is a specially formulated cosmeceutical product designed to fight aging and repair skin damage caused by impurities and sun damage. The safest gift for men is always a gift that he can share with his friends – hence, since the dawn of time, gifting alcohol was the go-to gift for men. This Valentine’s, try to go for something a little classier that he can enjoy at home after a stressful day from work, or something he can drink in celebration with friends. We recommend the Macallan Rare Cask whose balanced flavours and scents of ginger, cinnamon, orange and vanilla captivates the senses. Save some time and buy it through Boozy.ph to avoid long lines.